Final pellets from fish feed extruder are moist in high temperature, so they can not be transported and stored immediately and require to be dried first. Mesh belt pellet dryer is specially designed machine to remove pellet moisture and heat generated in pellet production. 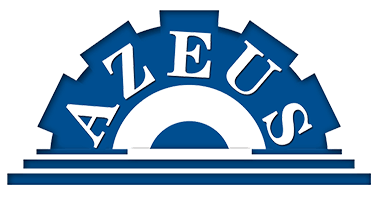 Pellet drying process is: placing the material on the conveyor belt with the accompanying motion by contact with hot air in the tunnel to drying. Uniform pellet drying, flexible configuration and unique air dividing device, mesh belt dryers are offered with three models for your drying demands! 6. 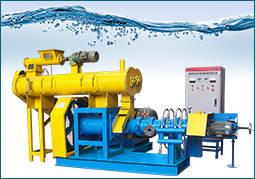 Mostly used in requirement of low drying speed and long drying time. 7. 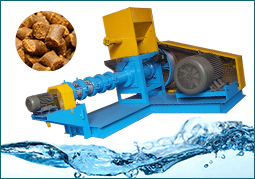 Ideal for drying feed pellets, grains and etc. 8. It is commonly used in the low drying speed and long drying time of occasion. 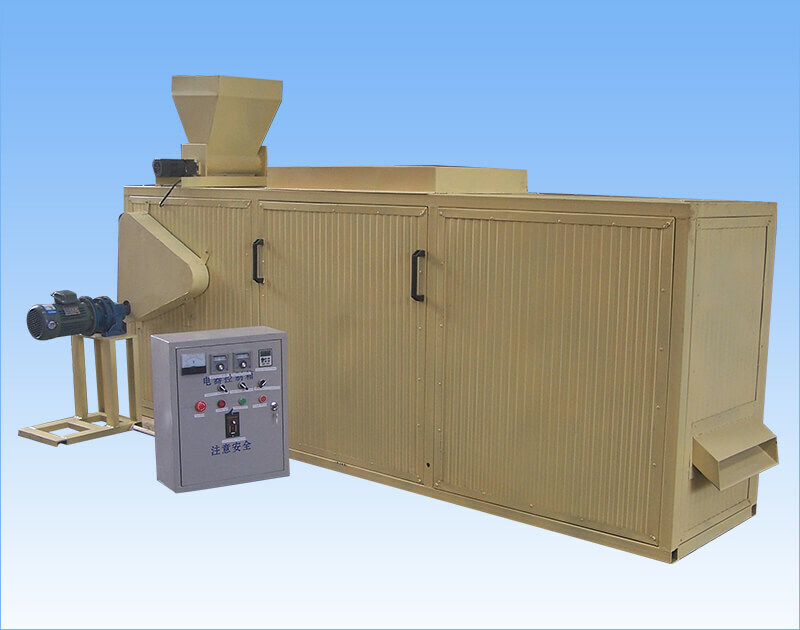 Feed pellet dryer consists of several independent units. Every unit is made up of circulation air blower, heating device, fresh air suction & exhaust discharging system. The repeating conveyor belt is made of a stainless steel wire mesh or perforated stainless steel plate, driven by the electric motor via gearboxes. The hot air temperature and circulation volume can be intelligently controlled. 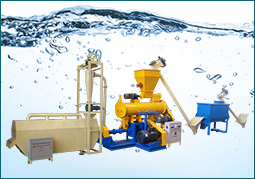 Mesh belt fish feed dryer is a machine for continuous production. Materials evenly spread on the mesh belt by the feeder. The mesh belt moves inside the dryer dragged by the transmission device. The dryer consists of several units with independent circulation for each unit. The drying process is that hot air passes through the mesh-belt covered with a special moisture from the top to the bottom or from the bottom to the top, and this will complete the heat and mass transfer process. The air pipe of the top is connected with fan. One part of air is circulated, some exhausted gas is discharged with a special moisture elimination blower, and other waste gas is controlled through an adjustment valve. The top and low circulation units can be freely equipped according to the users demand.